NIDA participates in the National Institutes of Health diversity supplement program by funding administrative supplements to selective active NIDA grants in order to improve the diversity of the research workforce by recruiting and supporting students, postdoctorates, and eligible investigators from groups that have been shown to be underrepresented in health-related research. NIDA strongly encourages all diversity supplement recipients to apply for independent funding support within the first two years of being supported by the diversity supplement as one goal of the program is to foster their career trajectory towards independent substance abuse research. This supplement opportunity is also available to PD(s)/PI(s) of research grants who are or become disabled and need additional support to accommodate their disability in order to continue to work on the research project. Administrative supplements must support work within the scope of the original project. Get more information on how to apply and frequently asked questions. Each year NIDA ODHD convenes a two-day Diversity Supplement Workshop, in Rockville, MD to bring together the current NIDA diversity supplement recipients at the pre-doctoral, postdoctoral, and early career investigator levels, and 20 undergraduate and post baccalaureate-level students from NIDA’s other diversity outreach programs. 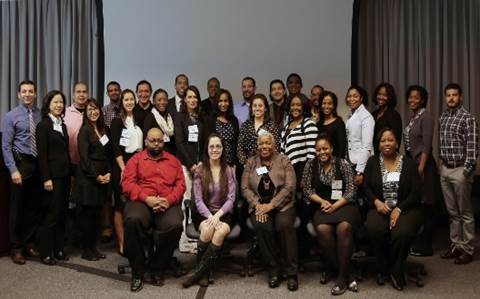 Participants meet and network with NIDA program staff and senior officials, and with NIDA-funded investigators (among them, former NIDA diversity supplement recipients and program directors of three of NIDA’s T32 Programs). Workshop participants received valuable information and guidance on NIDA research priorities and funding opportunities, on graduate school and postdoctoral training opportunities at NIDA’s research training sites, and on transitioning to independent research careers. This venue also provided recruitment opportunities for the students who are looking to pursue graduate training in substance abuse research. 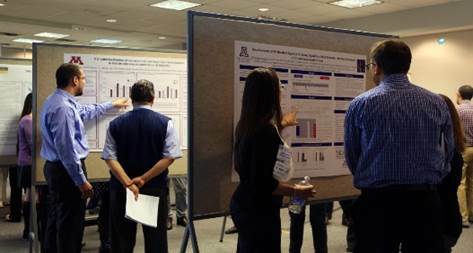 Poster presentations by current diversity supplement recipients highlighted Day Two of the workshop. This review committee provides a secondary level of reviews for the Diversity Supplement Program applications. List of the current members.